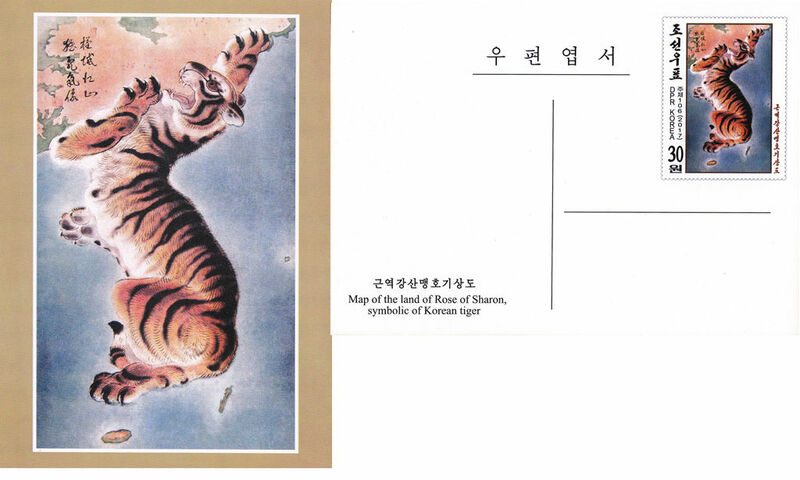 L9301, Korea 2017 Korean Tiger Map, Painting, Postal Card. MNH. Please refer the picture. L9302, Korea Maxicard, Revolutionary Martyrs Cemetery 1986. MNH. Issued by Korea in 1986, with original mark. 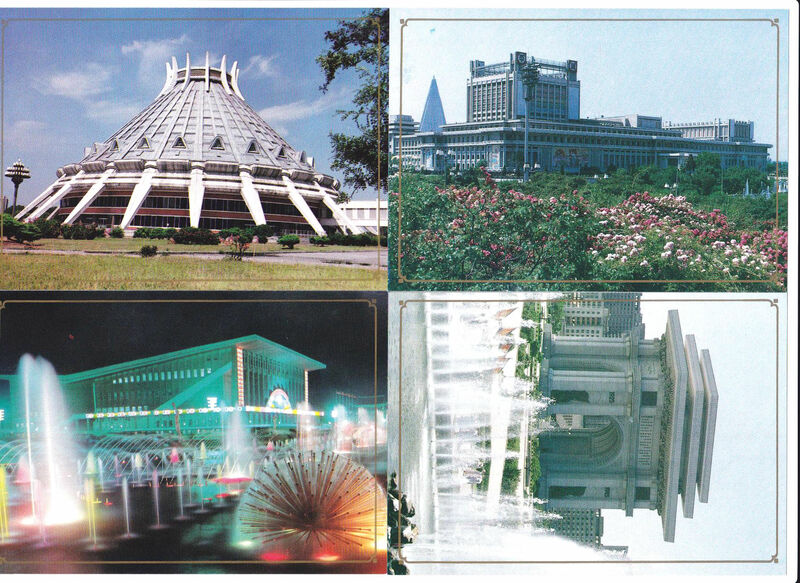 L9304, Korea Buildings in Pyongyang, 4 Pcs Postal Cards 1998. MNH. Please refer the picture. Full set of 4 pcs. 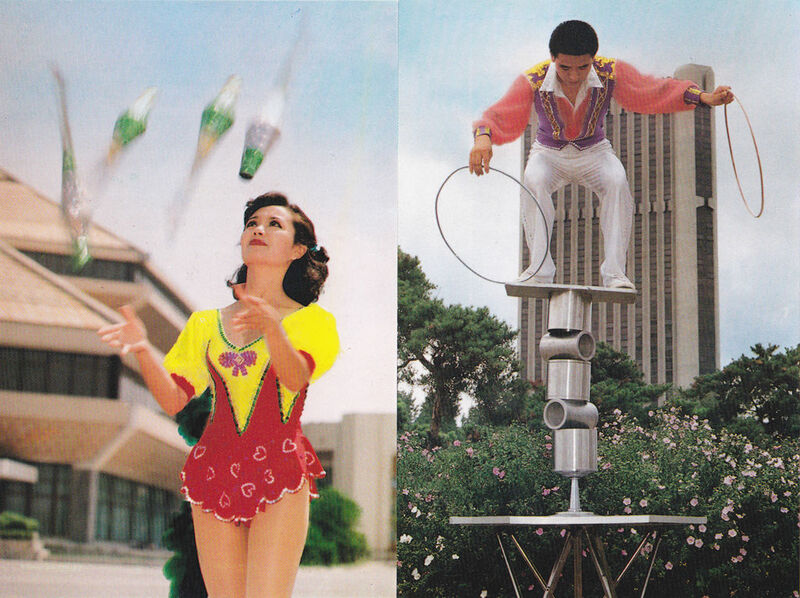 L9306, Korea Circus, 5 Pcs Postal Cards 2000. MNH. Please refer the picture. Full set of 5 pcs. 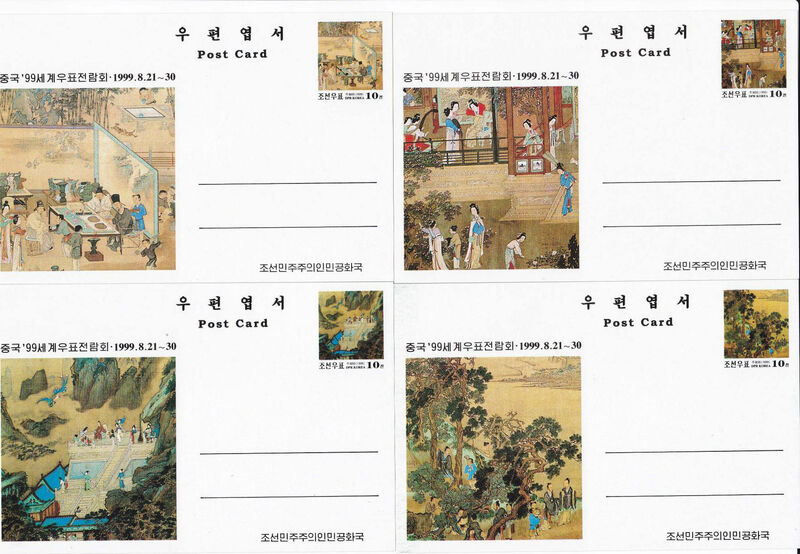 L9308, Korea World Stamp Exhibition "China 99", 4 Pcs Painting Postal Cards 1999. MNH. Please refer the picture. Full set of 4 pcs. 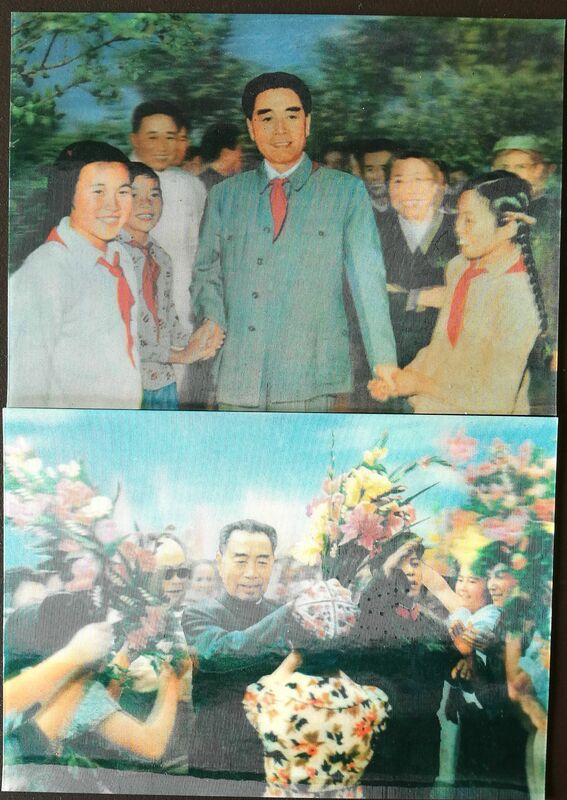 L9310, Korea Visit of Great Leader to China, 3 Pcs Postal Cards 2004. MNH. Please refer the picture. Full set of 3 pcs. 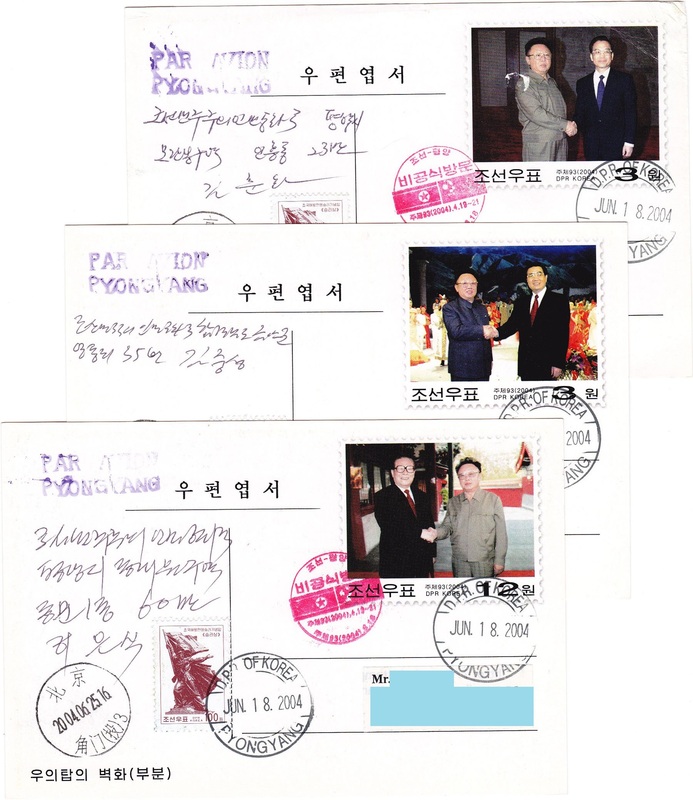 L9311, Korea Visit of Great Leader to China, 3 Pcs Postal Cards Used, 2004. MNH. Please refer the picture. Full set of 3 pcs. Used from Korea to China. 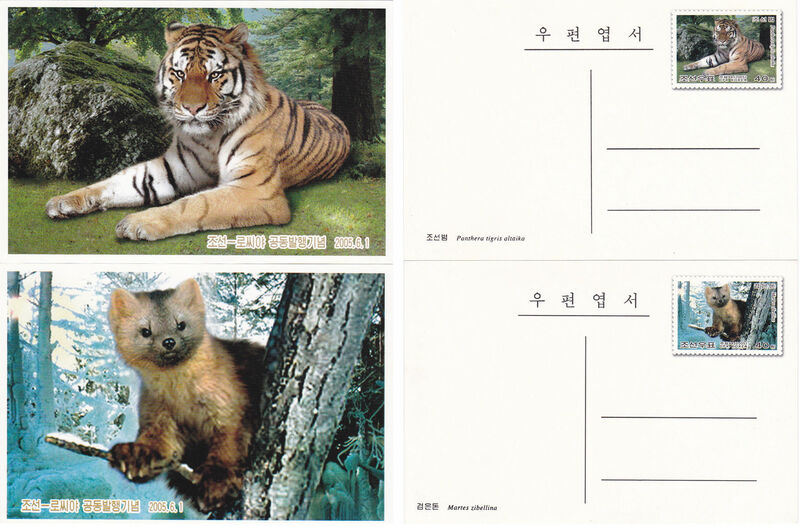 L9312, Korea and Russia Joint Issue Annimals, 2 Pcs Postal Cards, 2005. MNH. Please refer the picture. Full set of 2 pcs. Korean Tiger and Sable. L9314, Korea Maxicard, Beijing 11th Asian Games, 1990. MNH. Issued by Korea in 1990, with original mark. L9316, Korea Milky Way Galaxy Postal Cards, 2014. MNH. Please refer the picture. Full set of 1 pcs. 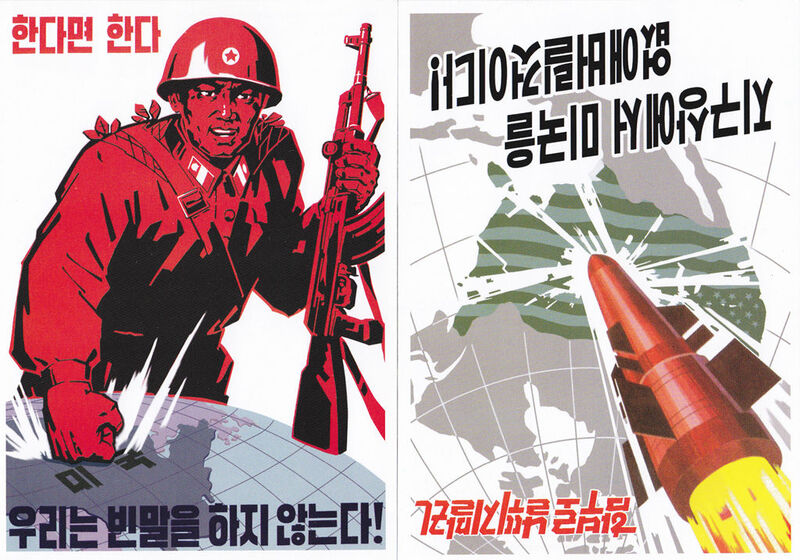 L9318, Korea Anti-USA Joint Struggle, 2 Pcs Postal Cards 2015. MNH. Please refer the picture. Full set of 2 pcs. 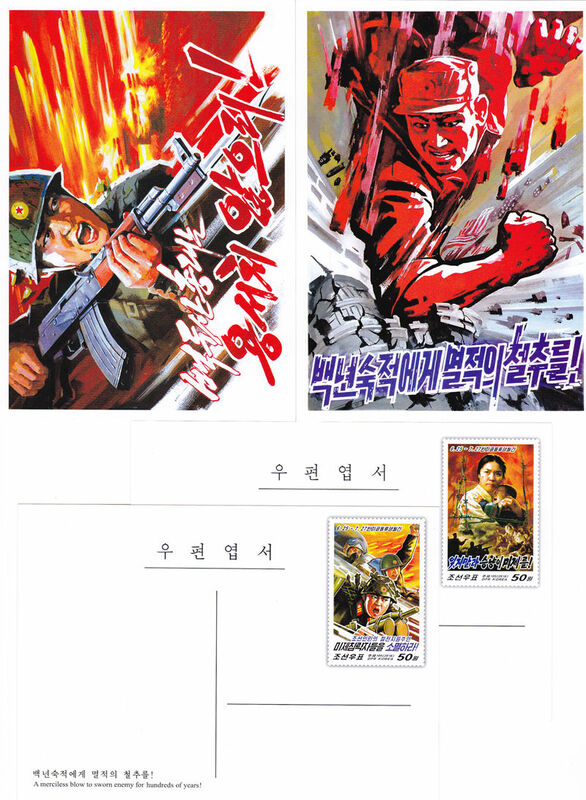 L9320, Korea Anti-USA Joint Struggle, 2 Pcs Postal Cards 2016. MNH. Please refer the picture. Full set of 2 pcs. 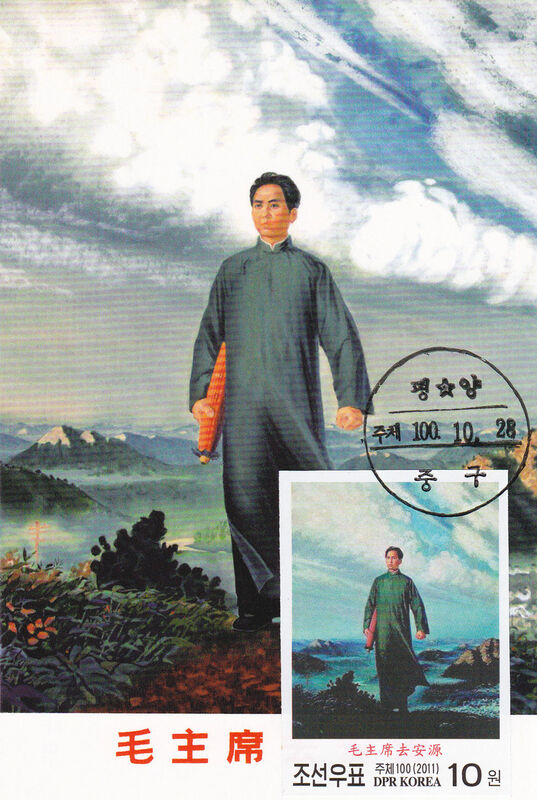 L9322, Korea Maxicard, Oil Painting "Chairman Mao" Imperforate, 2011. MNH. Issued by Korea in 2011, with original mark. Oil Painting "Chairman Mao going to Anyuan" Imperforate. Issued for Korea and China friendship. 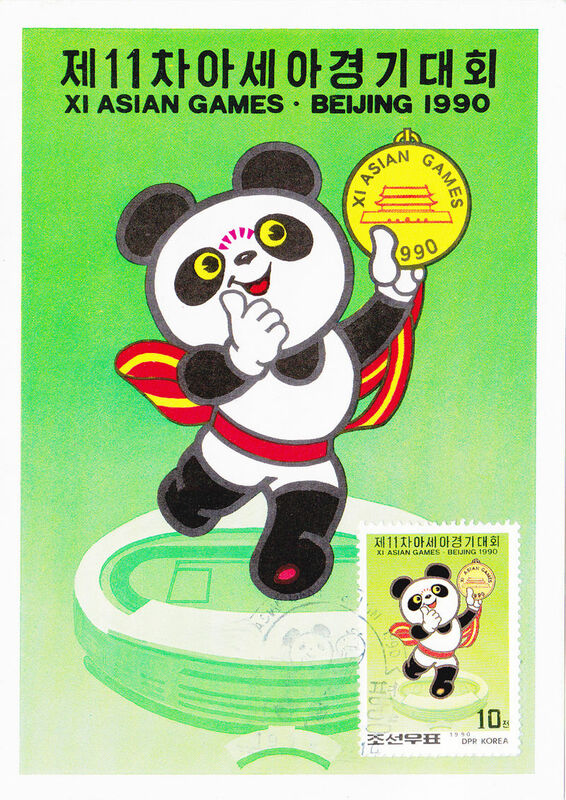 L9324, Korea 2008 Beijing Olympic Games Postal Card. MNH. Please refer the picture. Full set of 1 pcs. Issued for 2008 Beijing Olympic Games. 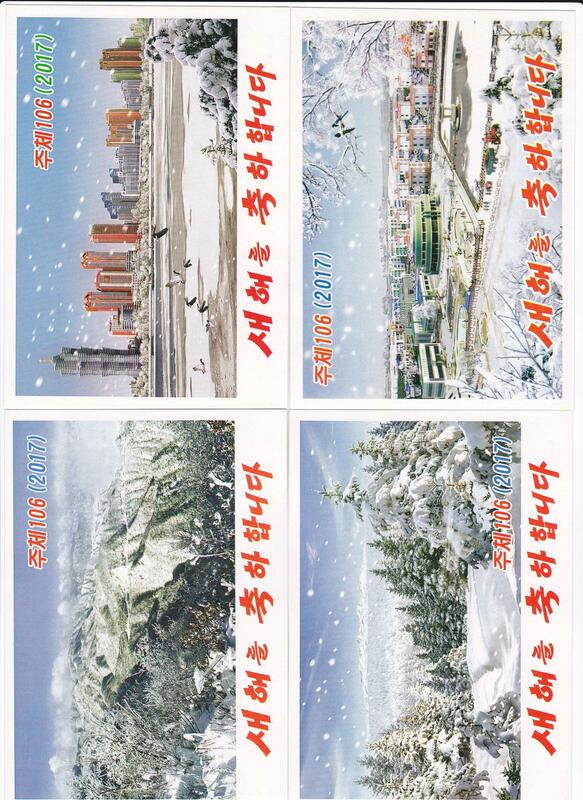 L9326, Korea 2017 Happy New Year Postal Card, 5 pcs. MNH. Please refer the picture. Full set of 5 pcs. 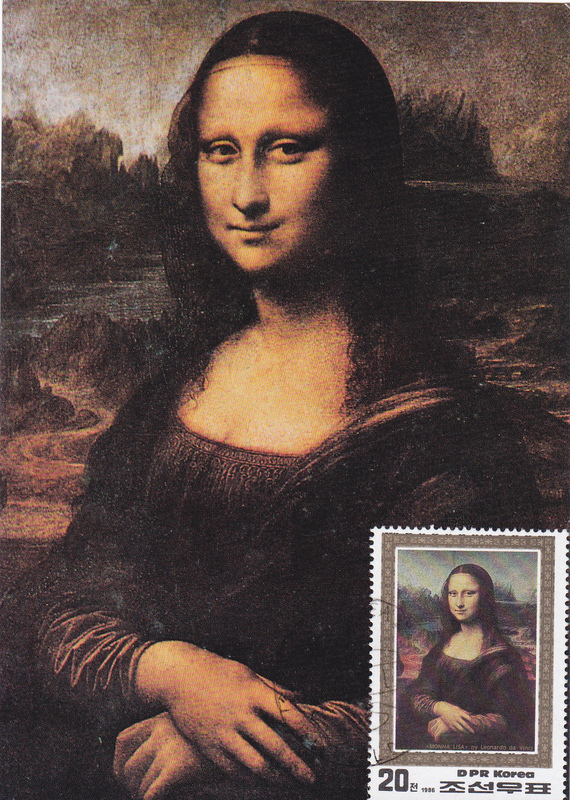 L9328, Korea Maxicard, Monna Lisa 1986. MNH. 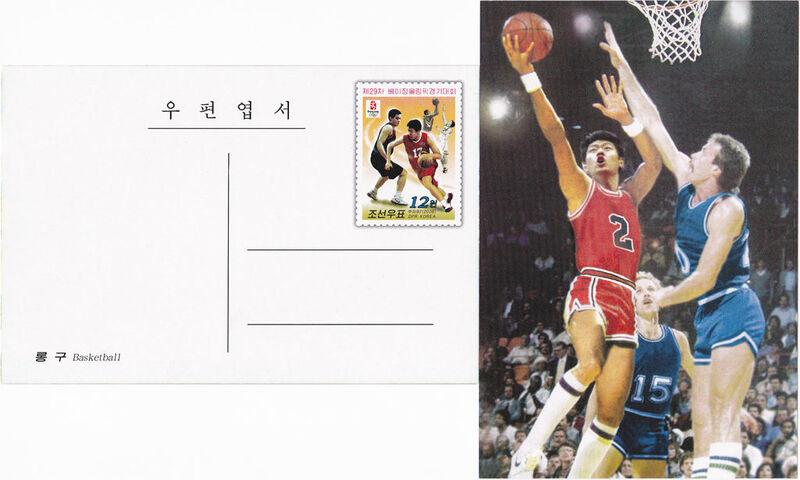 Issued by Korea in 1986, with original mark. Monna Lisa by Leonardo da Vinci. 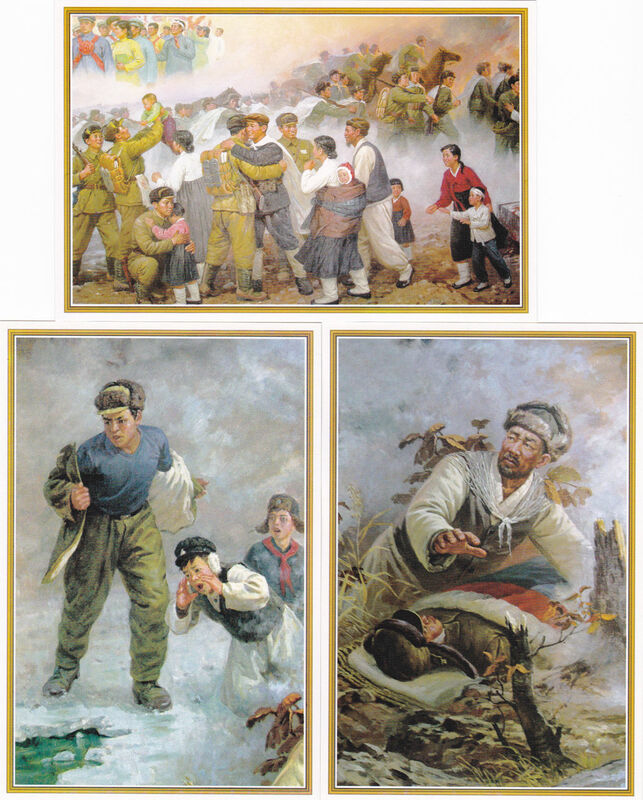 L9330, Korea 1994 Zhou Enlai (Three Dimensional Postal Cards, 3D), 2 Pcs. XF condition, please see the pictures. Korea issued 1994 Zhou Enlai Three Dimensional Postal Cards, full set of 2 pcs. Zhou Enlai is the Prime Minister of China. 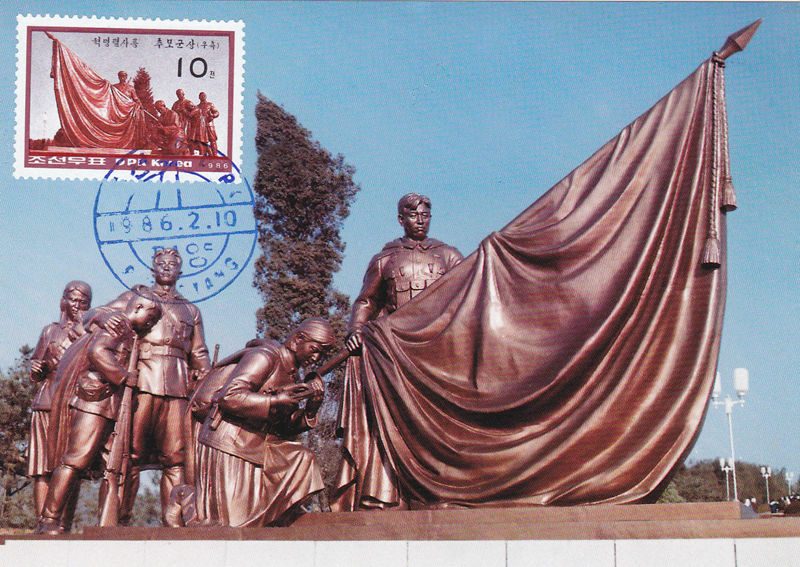 L9332, Korea 1993 Mao Zedong (Three Dimensional Postal Cards, 3D), 6 Pcs. XF condition, please see the pictures. 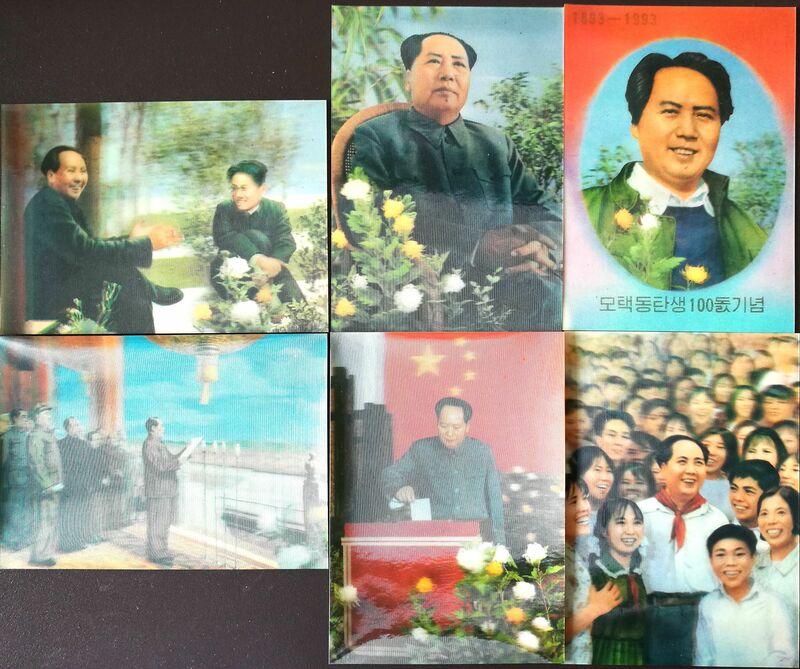 Korea issued 1993 Mao Zedong Three Dimensional Postal Cards, full set of 6 pcs. Mao Zedong is the Chairman of China. 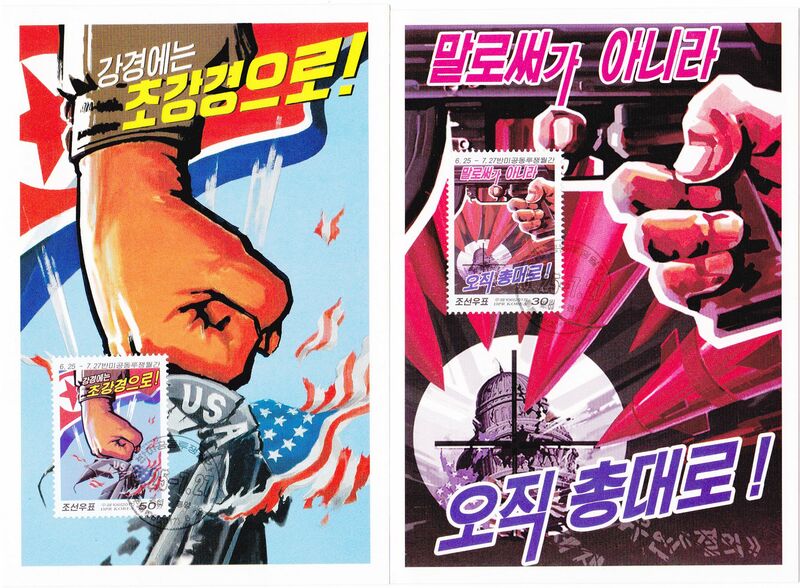 L9334, Korea Maxicard 2 pcs, Anti-USA Joint Struggle Stamps, 2017. MNH. Issued by Korea in 2017, full of 2 pcs, with original mark. 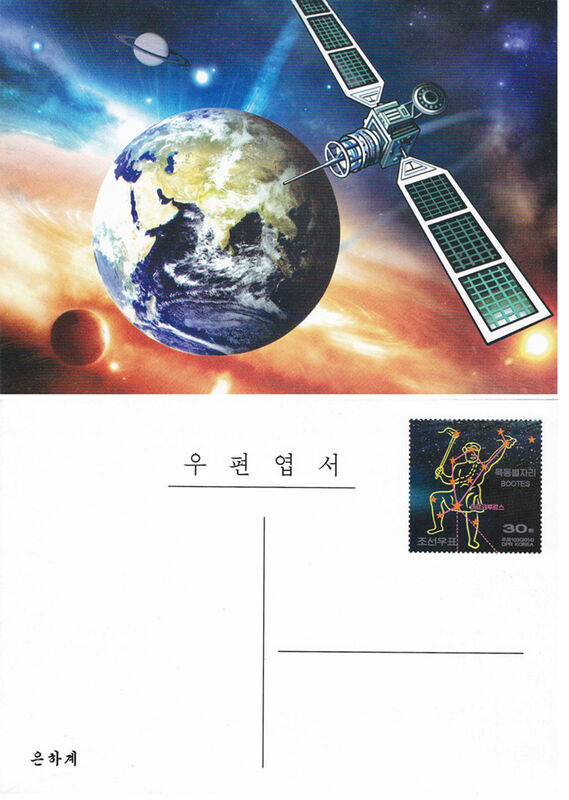 L9336, Korea First Day Postal Cards 2 Pcs, "China First Manned Space Flight", 2004. MNH. 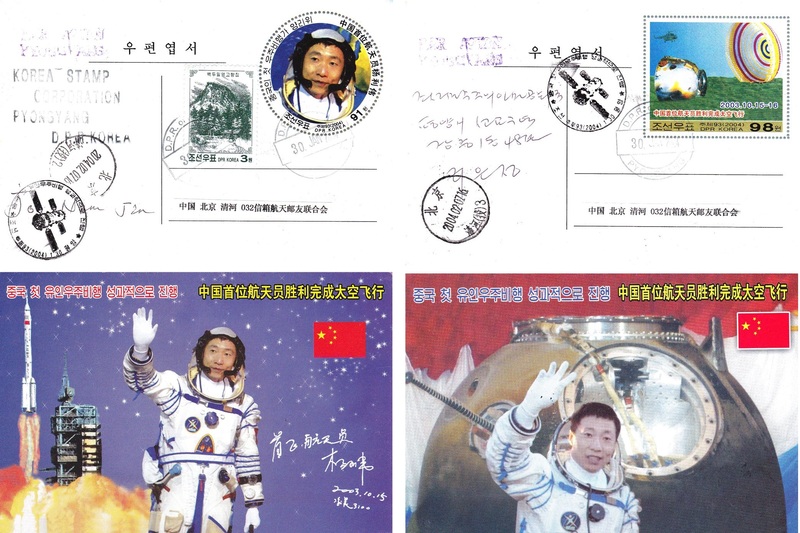 Issued in 2004, for "China First Manned Space Flight, Yang Liwei", First day postal card, from Pyangyong to Beijing.